Add New Content & Improve Click-through ratings! Now that you have an additional 45-characters in your limit for Google Adwords Expanded Text Ads (since July 2016), you are probably thinking, just what exactly do I do with this new ad real estate? Make sure to say something new in your Expanded Text Ads, do not just copy and paste your old Standard Text Ads! This will ensure that you receive higher Click Through Rates as you can present content that is even more relevant and specific to the person viewing your ad. Now you have two clickable headlines, instead of just one, so you can provide searchers with more useful information, better packaged. We suggest additional info about your product or service that will help clarify your value proposition or unique selling proposition. 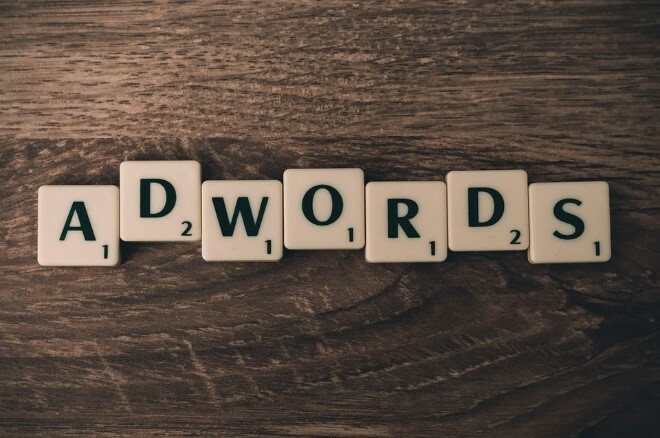 Be sure to take advantage of this opportunity from Google – to create ad copy that is richer, more relevant to your target landing page, and even more eye-catching. Always remember that ‘Content is King’! Make sure to focus your messaging on your two headlines as these are the key components of ad copy that will lead to more Clicks and higher Click Through Rates. Provide searchers with focused and relevant messaging, as this will help them in their decision making on whether to click on your ad or not. In addition, even though both headlines are important, Headline # 1 is far more important. It has more certainty. This is because even though both headlines now have a 30-character limit, there is no guarantee on the placement of Headline # 2. It could appear right beside Headline #1 to the right, or a line below it. For this reason, you must be sure that Headline # 1 has the most eye-catching and crucial message on your ad copy. Most searchers quickly decide whether or not to click on an ad, so if you have Headline # 1 draw them in right away, they will be more likely to click further and visit your website. As you can see from the above examples, the placing of Headline #2 can vary. This is why it is essential to place your most important pieces of ad copy in Headline #1. In the old days, Mobile Preferred Ads were all the rage, but now Expanded Text Ads are the new black! Move over Mobile Preferred Ads, Expanded Text Ads have preference on all devices, and they appear the same on all devices. This includes desktops, mobile phones, and tablets. Google has engineered this format to perform well across all viewers. If an advertiser wants they can still choose to include old Mobile Preferred Ads in their ad groups, but these ads will be just as eligible as the new Expanded Text Ads to show the same message. It has been proven that searchers constantly make use of different devices over time before they finally decide on a purchase or investment, so it is paramount that the Call-to-Action makes sense on all devices and that it can be in fact performed on all devices.